Blogo To Obama: Deliver The Oracle! You just can't keep a mild amusing idea of (at best) questionable value down. Trump tax plan would give Berkshire Hathaway a $29B tax cut, hoping Warren's kid Jimmy gets some. 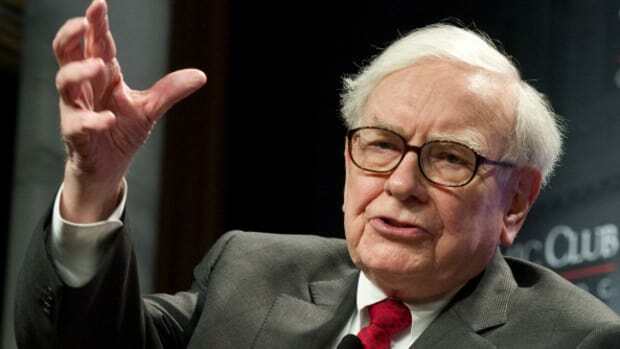 Why Did Obama Get Distant With Warren Buffett?